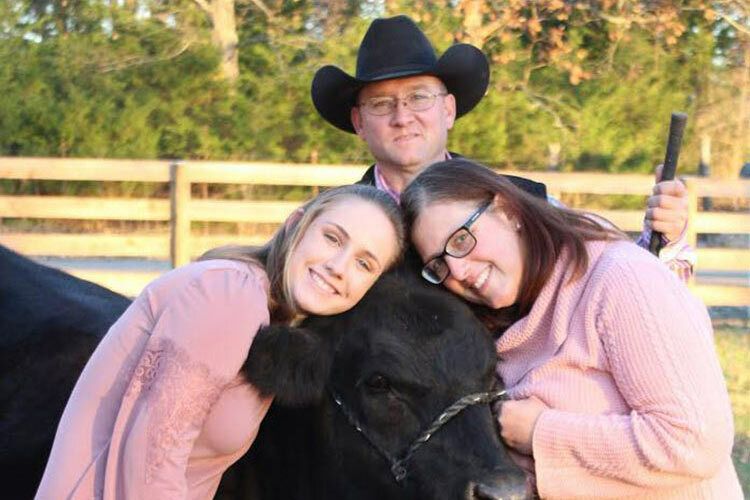 Mark Davis Family Angus is a family owned and operated Registered Angus seedstock operaration located in Southern Middle Tennessee. 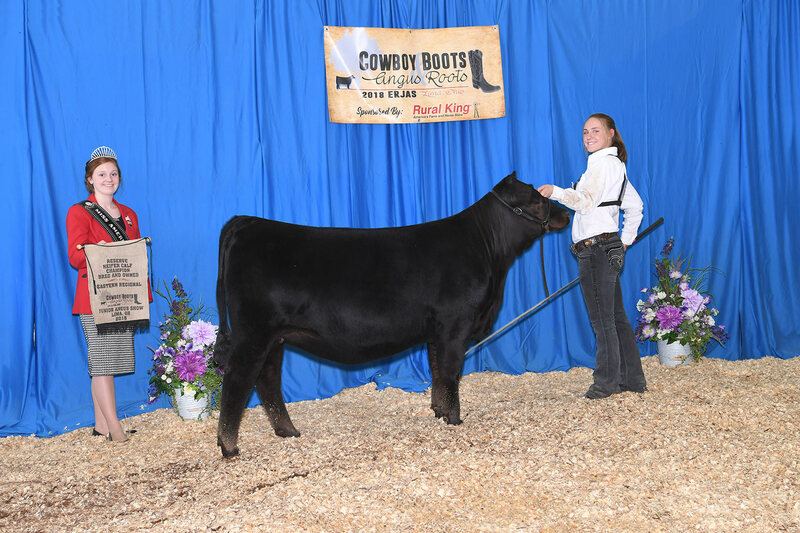 Our primary focus is producing sound, functional, high quality Angus cattle that excel in the show ring as well as the pasture. 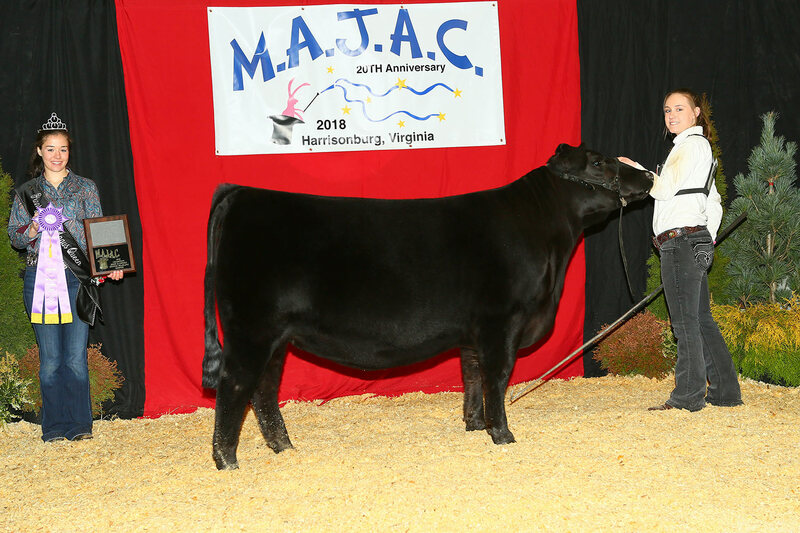 Performance, eye appeal, longevity and fleshing ability are important traits that we fell are vital to success of our cattle for ourselves and our customers. 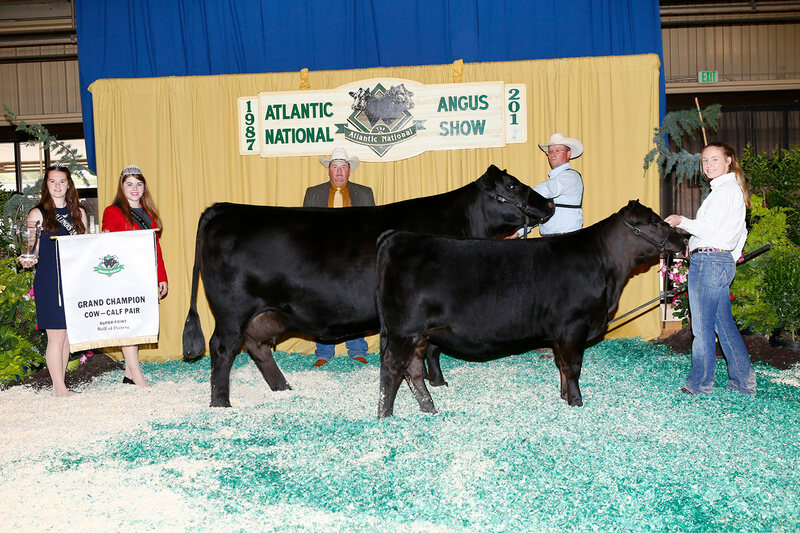 We strive to produce Registered Angus females that are stout made, heavy muscled, and deep ribbed and good uddered. We also want our bulls to be stout, rugged and heavy muscled with depth of body and big testicles. High quality Registered Angus cattle available by Private Treaty. 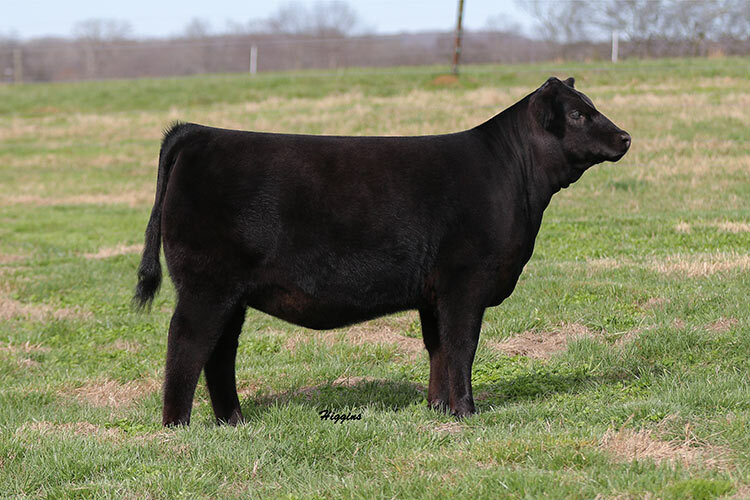 Annual Online Show Heifer Sale is second Tuesday each April hosted by AngusLive.com. We welcome visitors anytime to our Tennessee Angus operation. Feel free to contact us with any questions or to visit with us about our cattle.